I know that this review is late as Shu Uemura has come up with another collection. Still, I want to rave about this palette. If you can still get your hands on any of the palettes from the Chocolat Donna collection, I highly recommend you give them a try as they don't disappoint. Shu Uemura eyeshadows have been a staple on makeup artist's kits for a good reason. The other two palettes are: Orange & Pistachio and Raspberry & Mocha. Reminds you of a high end chocolate bar, doesn't it? Well, hello there chocolate bar looking palette. 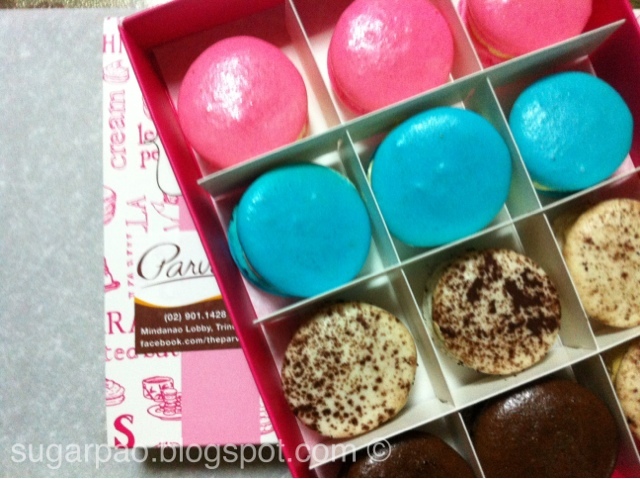 You certainly make me happy and giddy inside as chocolate usually does. After about an hour of deliberation, I ended up picking the mint & vanilla palette because I like "mint" (I am referring to mint we actually consume and not the colour here), and thought that this was the most versatile among all the palettes. Plus, I am under the belief that this palette compliments my skin tone. choco-inspired six eyeshadows are assorted in the limited-edition refillable custom case quad, which design is inspired by a box of luxurious chocolates. The palette contains six colours. It is sleek, sturdy and has a mirror, but does not include any applicators (which I really don't mind since I end up tossing most of those things away anyway, except from the ones for Lunasol). While the thought of it being refillable is a plus, I highly doubt I'll ever see pan on any of these 6 colours. matte light mint green - matte. very light chartreuse/mint green. pearl dark beige - neutral satin bronze-brown. could be matte once the overspray is gone. great for everyday eye-looks. matte light earth brown - satin reddish medium brown. creamy dark brown - very dark brown. great for smokey eyes, eyelining, contouring and adding depth to the eyes. Swatches on bare skin without a primer. The colour pay-off is amazing, except for the first 2 colours as they are shimmery and contain glitters. Now, I don't mean that in a negative way. The first two colours are great for the inner corners of the eye and under the eyes to make the eyes seem brighter and more awake. Any of the two can also be layered with the remaining 4 colours on the palette for more dimension or an extra oomph! Among the 6 the first two have the most fall out which I attribute to their formulation as they are shimmery after all. The other colours hardly have fall outs during application and just glide on skin. Buttery and creamy, easy to blend and goes on smoothly. The 3rd colour is matte and is great as an all over lid base and can also be used as a highlight, should you prefer a more subtle alternative to the first 2 colours. The remaining 3 colours are neutral browns with different undertones. 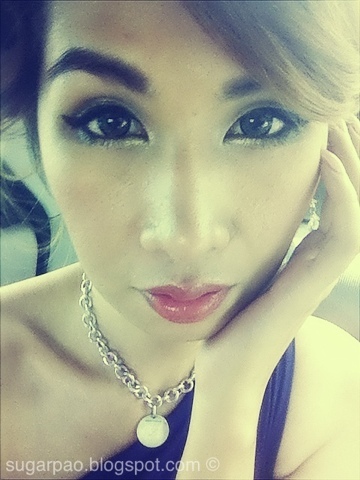 Great for everyday looks to smokey eyes depending on how one would utilize the colours. The gold overspray disappears once used, so I opted to use the palette on the bottom and not touch the upper part so that I would always have that pretty golden overspray on my palette. The only downside to the palette is the hefty price tag, which in my opinion is worth it, if you need a great palette that you can use again and again and again for different looks on different occasions. Okay... 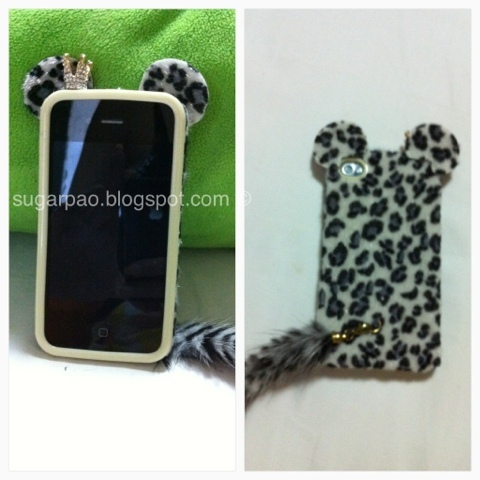 I will make one if you want one but will skip it otherwise unless someone wants to actually see one. Taking random shots inside a moving vehicle. Close up of makeup on this post. I recently discovered Eazy Fashion - they sell loads of cute stuff. 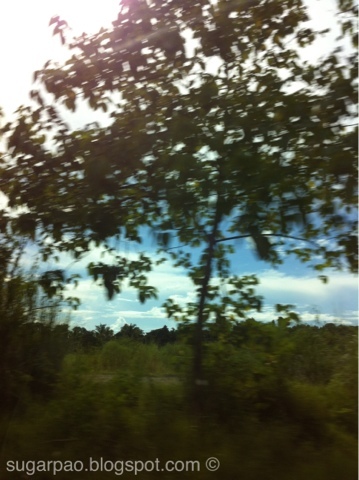 That moment iPhone messes up a picture, but makes it more interesting! 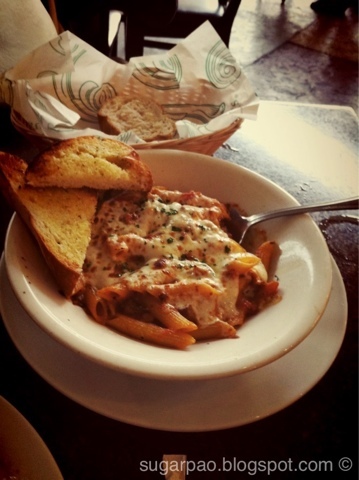 Late afternoon brunch with a friend at Italianni's. 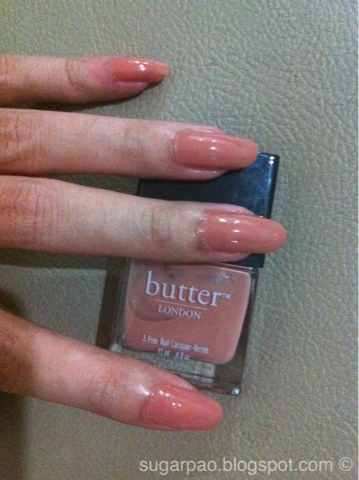 Butter London Yunmy Mummy Nail Lacquer. 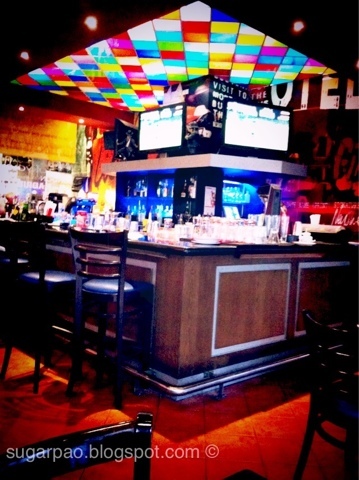 Bar at TGI Friday's, Robinson's Place Malate Manila. 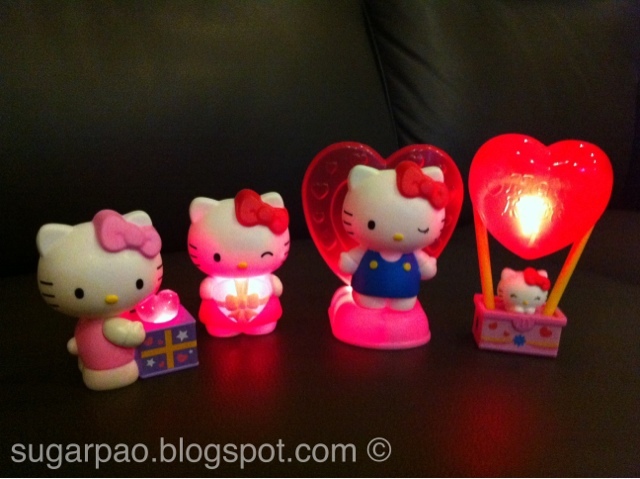 Collected the 4 Hello Kitty designs from Mc Donald's happy meal. And yes, they do light up! 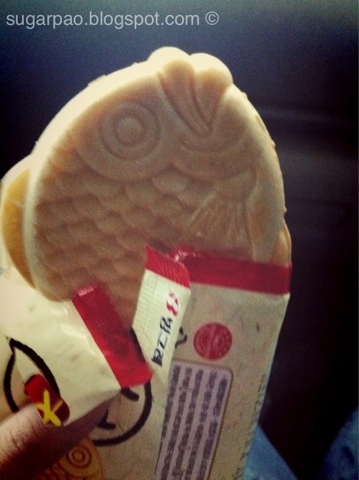 Samanco fish shaped ice cream sandwich. This has sweet red been paste and vanilla ice cream. 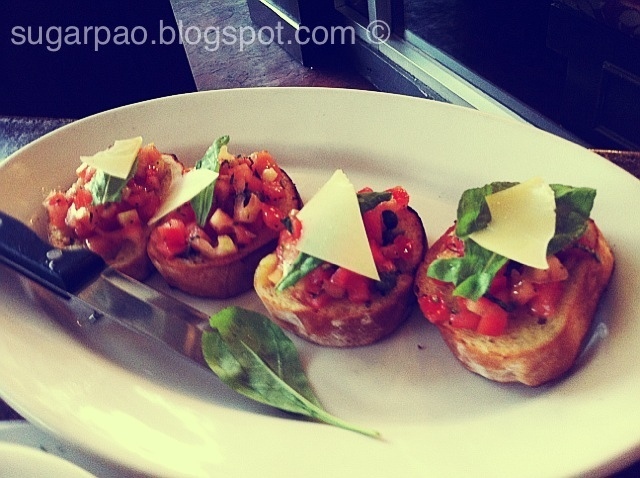 The combination is super yummy! Drinking tea like a fiend!!! mangga (mango), matcha (green tea with milk) and pistacia (pistachio) from da.u.de. 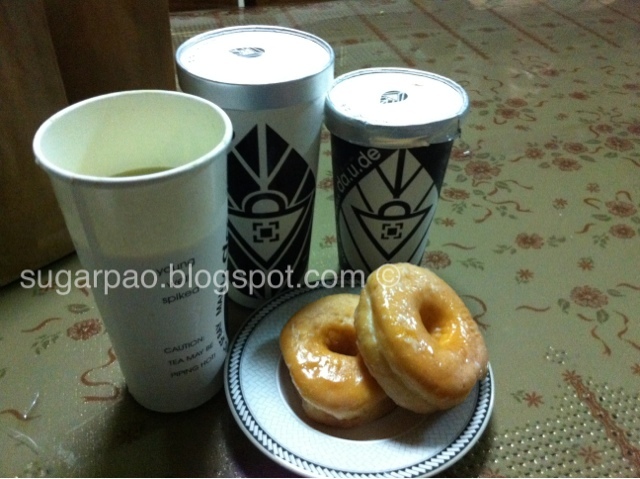 Oh, and glazed doughnuts from S&R. 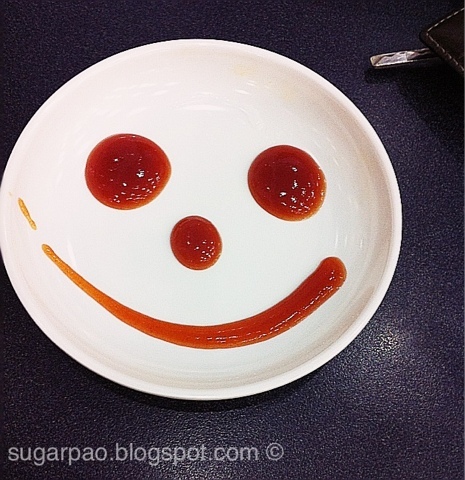 Johnny Rockets trademark smiley face with Ketchup on a plate. Photos taken with an Apple iPhone4. Edited with PhotoWonder and watermarked with PhotoMarkr. Burberry describes this as an effortless all-in-one highlighting compact. The Limited Edition face product was released with the "Iconic Nudes", Burberry's 2012 summer collection. I knew I just had to get my paws hands on it as soon as I saw it on blogs and the Burberry website. I kind of figured that if I couldn't use it on my face, I'll just use it on my eyes when I blend out eyeshadows or highlight my blush or as a finishing powder, whichever the case may be. A summer glow that lasts all year round? Right... That's easy to achieve in a country like mine. However, for those of you who are from countries with a colder climate, I would suggest checking this powder out (if it's still on stock). "Effortless" a word you will hear from Burberry's videos on YouTube again and again. If you browse through their website, you will find that most of the shades are in the neutral family. I am under the impression that their makeup line is targeted towards a more natural but polished look, that well, just looks - effortless yet pretty! Love the luxe packaging! Very Burberry indeed! Swatched on NC25-30 skin. I would like to caution those with deeper skin tones that this might not show up on your skin and might just work like a finishing powder. The number 3 shade was the hardest to swatch as it worked more as a highlights that blended perfectly on my skin. Glowing-natural finish that looks like skin, only healthier. True to its name, it imparts a radiant and wonderful glow as if you've just been kissed by the sun on a wonderful summer day. Goes on very sheer and subtle. One must use the right kind of brush and build up the product. I suggest using a dense powder or blush brush. I have two blushes from Burberry and their pigmentation is not as sheer as this is. I suppose this was meant to be used as a complexion enhancer rather than an actual face colour. As previously stated, it goes on very sheer and it is almost impossible to over apply this product. If any fault at all, it would be that it might not show up on darker skin tones. Product does not come with an applicator which I don't mind because I rarely use applicators that come with products. Powder is finely milled. Not chalky, and goes on smoothly. The texture is silky, soft and is almost buttery to the touch. Contains very fine shimmers that gives the luminous glow. The shimmers are however barely visible when applied. No chunks or glitter or anything like that. The shimmers in this palette are also not scratchy nor gritty. Multi-tasking product. 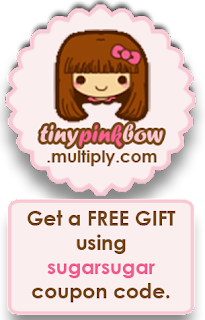 I use this an an eyeshadow, highlighter, blush and all over face bronzer. I suppose this can also be used as a finishing powder if you can't really get the colours to show up on your skin. I really don't think this can be used as a contour powder due to the shimmers on the palette. Burberry products have a scent to them which I am not so fond of as it reminds me of grandmas and old stuff, but I don't hate it either. Definitely, not cheap but I don't regret purchasing this as it's a wonderful multi-tasking product. It also comes with a lot of product and I don't think I'll ever hit pan on this. All colours blended together. Natural Lighting. This is actually more visible in real life than it is on this picture. Somehow, the camera somehow managed to wash out the golden-bronze glow. As you can see from the picture above, the powder has a sheen to it. It is however will not make you look like a walking disco ball. The shimmers as previously stated are very subtle and are not as visible, unless of course you try to look for them one by one. Picture taken indoors, with flash. The finish is satin like and almost disappears and looks like skin that's more luminous.